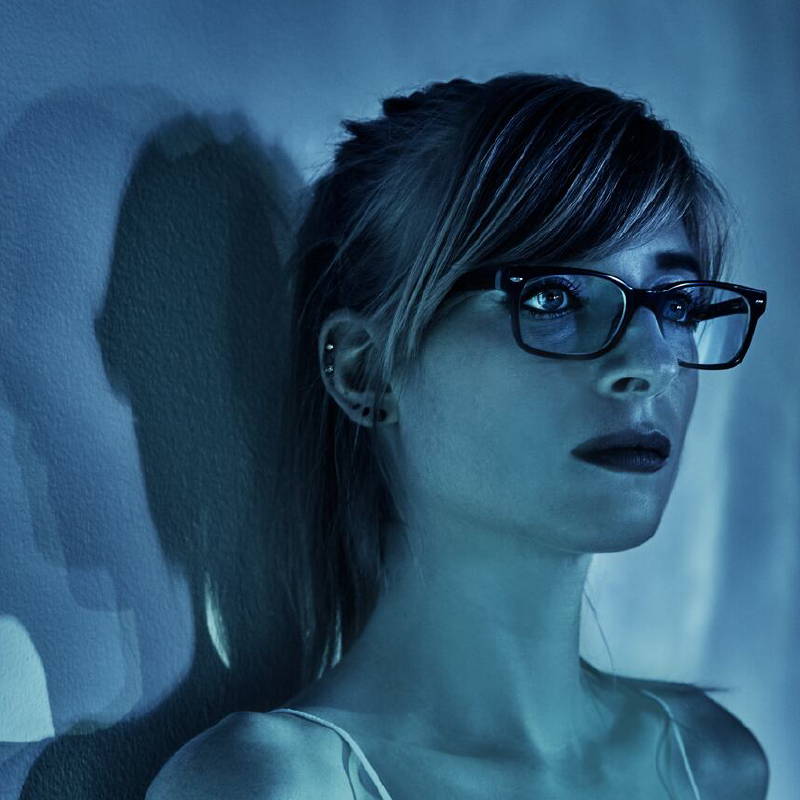 Kelly Moran’s sophomore record Bloodroot was the statement of an artist willing to push boundaries and go beyond the expected. It proved to be one of the most prominent experimental records of 2017, revered by the avant-garde community and received glowing reviews from The New York Times, Rolling Stone, Pitchfork, and was adored by us. On the self-produced follow-up Ultraviolet, (Moran’s debut for Warp), she extends her visions to new dimensions. It’s so wide in its scope it’s hard to pick out the influences: there’s jazz and dream pop, neoclassical and black metal, darkness and light, all absorbed into her intricate sonic textures. “Helix” showcases her mastery brilliantly, synths and pianos mingle together into a beautiful, mind-melding cocktail. There is no other artist like her.